1). You MUST use a manual proxy otherwise you will not be able to get it. If you do not know how to use a manual proxy click HERE. 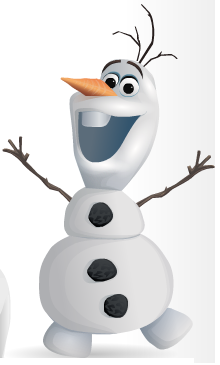 The snowman should be in a Frozen campaign bag in your suite! There is A lot more easier way to get it. Go to Parties, then choose Country New Zealand.